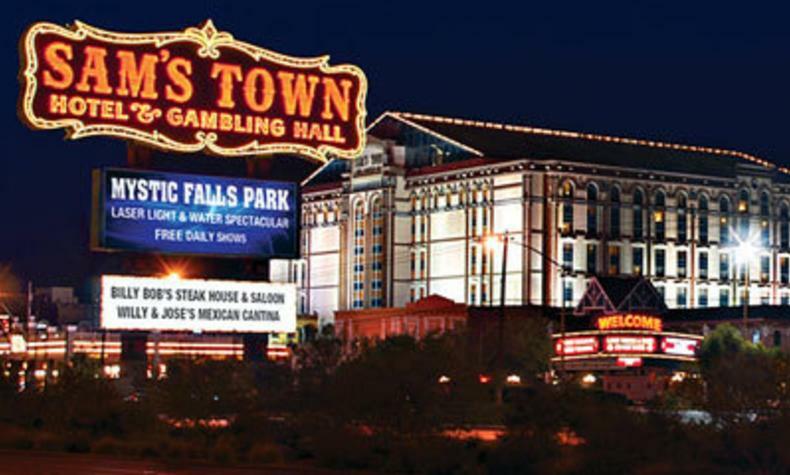 Roy Jones Jr. Boxing comes to Sam's Town Live! See Demond Brock take on Jesus "Chuy" Gutierrez one more time. They both have come out of retirement after 3 years to face one another.